Fuwa QUY90 90t crawler crane sale. 61m main boom and 39m luffing jib available. Runner jib for single fall available. Side catwalks and roof hand rails fitted. 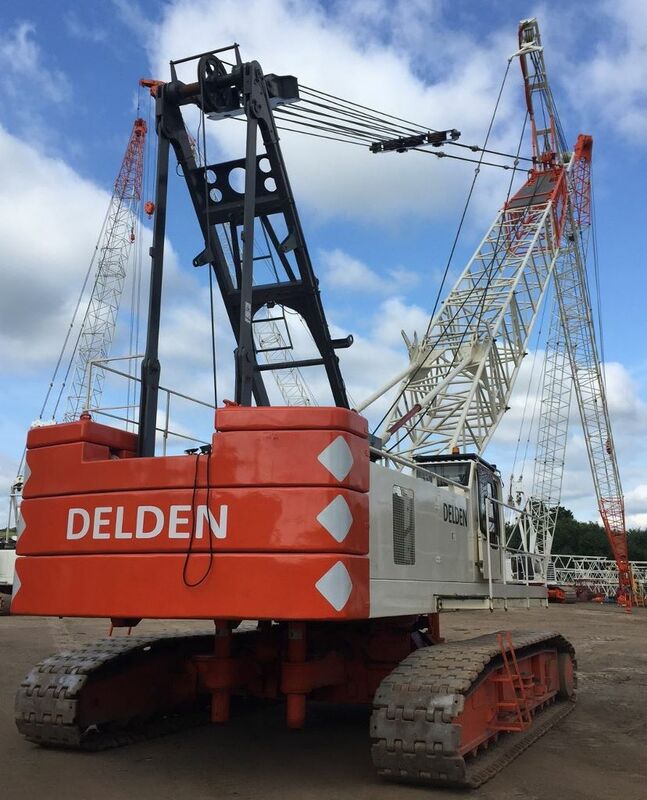 90t crawler crane with tier3 engine for sale.